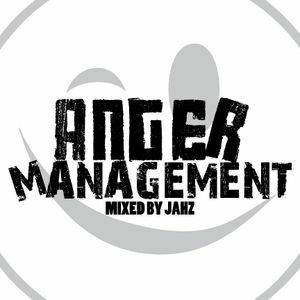 Phace, Optiv & BTK (Mefjus Remix), Audio, Borderline (Teknik Remix), Calyx & Teebee and more. Here&apos;s a quick little mix I put together this morning. I called it "Anger Management" because music always helps me take my mind off of all the stupid little things that sometimes bug me! lol Hope y&apos;all enjoy!